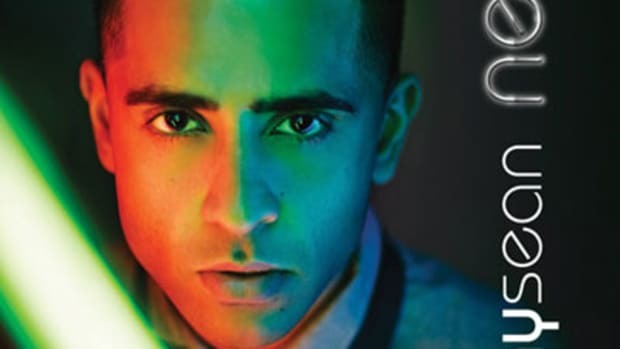 Incredibly it’s been more than a year since America got Down with Jay Sean’s smash single, but since then the young crooner’s still on the hunt for another hit. 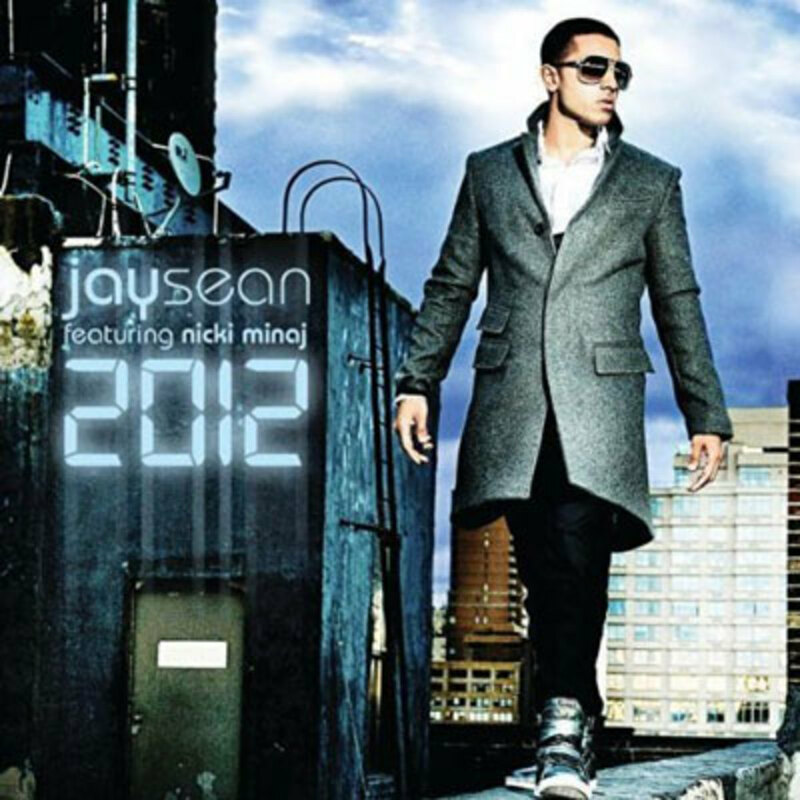 While his follow-up Do You Remember fared well in the Booth, it didn’t take off on the charts, an ailment Sean’s looking to remedy on his new track, the pre-apocalyptic 2012. 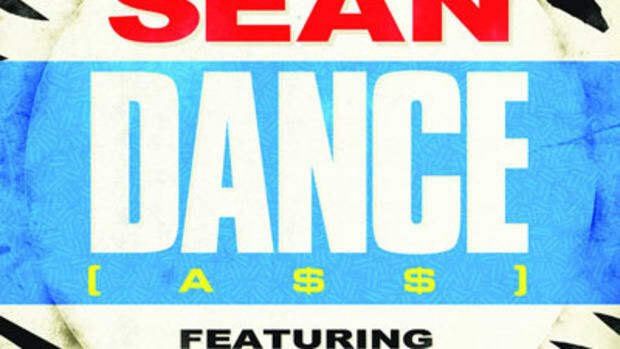 An unabashedly un-tempo track, 2012 recruits regular production tandem J-Remy & Bobbybass to craft a rock-tinged but ultimately purely pop beat that Sean’s fills with the kind of catchy and light vocals a track like this demands. As for the guest feature, Nicki Minaj is far more subdued than she was on Bottoms Up, but I’m sure her haters will still find something to hate. While I wouldn’t suggest anyone actually party like the world’s going to end – if it doesn’t you’ll likely end up broke and with more than a couple diapers to change – I can’t advise against partying with2012. 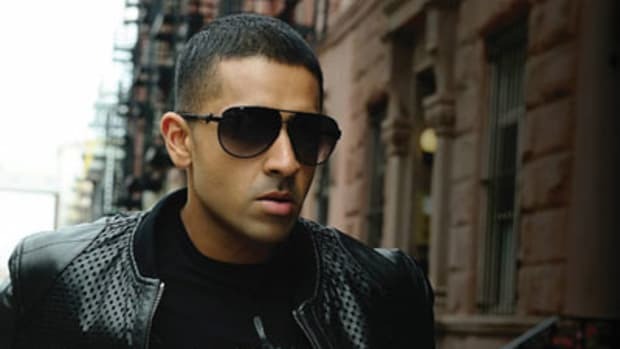 Jay Sean’s upcoming, untitled album will hopefully drop sometime before the end of the world, which if you’re a believer in the Mayan calendar, means the next 17 months.